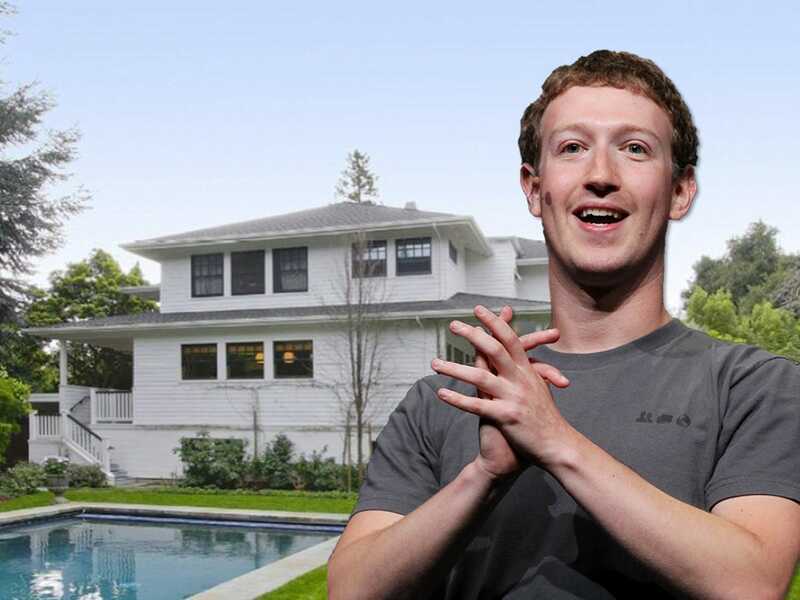 ZillowMark Zuckerberg, the founder and CEO of Facebook, lives in Palo Alto, California. 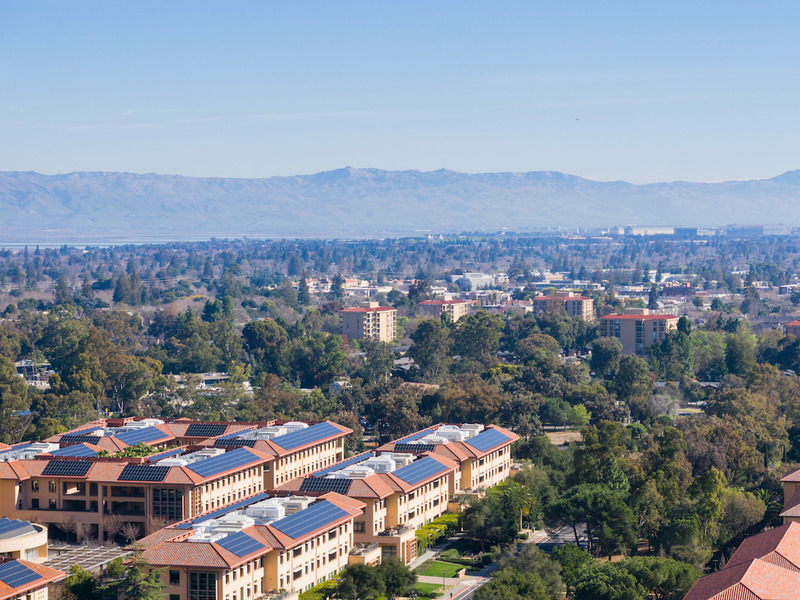 The survey found that more than 80 people living in Palo Alto and earning up to $US399,999 a year in income considered themselves part of the middle class. Eighty-one respondents with self-reported incomes from $US10,000 to $US399,999 said they considered themselves “middle-class,” according to the Palo Alto Weekly. That survey found that the national median household income rose by 3.2% over the previous year, to $US59,039, the highest to date. According to the Pew Research Center, people whose household income falls between 66% and 200% of the national median household income can call themselves middle-class. By that definition, the US middle class had household incomes from about $US39,000 to about $US118,000 in 2016. In Palo Alto, which has a median household income of more than $US137,000, a different standard of wealth applies, according to Palo Alto Weekly’s Fiona Kelliher. 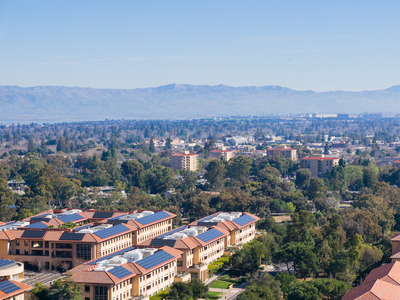 Sundry Photography/ShutterstockAn aerial view of Palo Alto. The median sale price of a home in Palo Alto hit an all-time high of $US3 million in December. Homes in the Silicon Valley city typically sell for 110% of the list price, and buyers put down 20% of the sale price for the down payment on average, according to the real-estate site Redfin. According to the Palo Alto Weekly, 75 survey respondents said they considered themselves “upper-middle-class,” with incomes ranging from about $US50,000 to $US400,000. Only 17 people said they were “lower-middle-class” or “working class,” with incomes falling between $US35,000 and $US349,999. Four people said they were in the “upper class,” with more than $US400,000 a year, while 89 declined to answer the question or wrote in another reply.